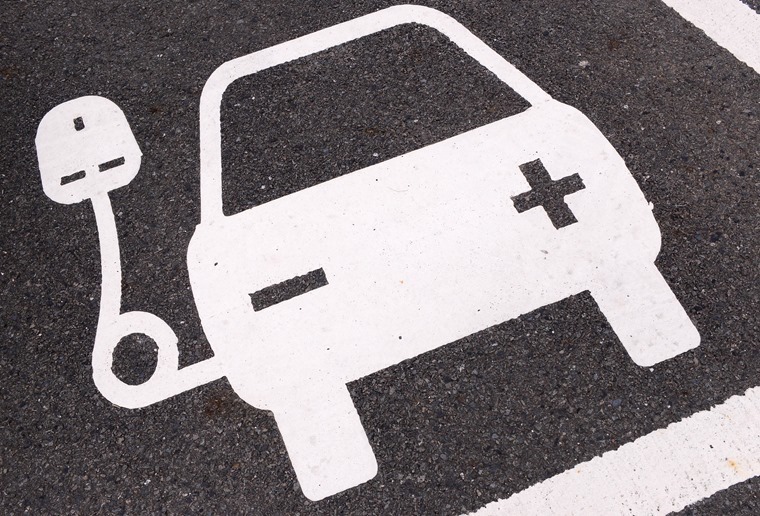 The National Grid is looking into plans to install 50 superfast electric car charging points on motorways across the UK, according to the Financial Times. Feeding directly off the electricity network, National Grid has identified 50 strategic sites across Britain’s motorway network which would allow more than 90% of drivers to be within 50 miles of an ultra-rapid charger at any time. The superfast chargers would provide up to 350KW of power and would allow drivers to charge their car in five to 12 minutes – comparable to the seven minutes it currently takes on average to fill up at a petrol station and a huge improvement on the 40 minutes superchargers currently take. The grid infrastructure is estimated to cost between £500m and £1bn, which works out to about 60p per driver per year if all motorists shouldered the cost according to National Grid estimates. 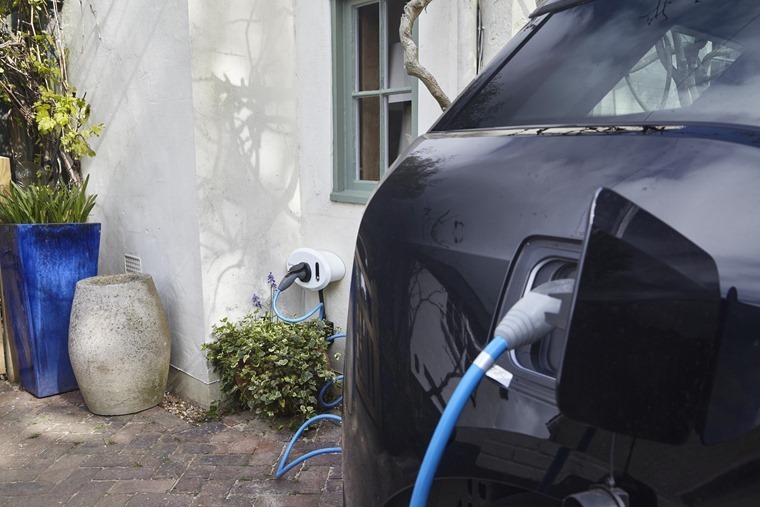 The plans have been put in motion to give motorists more confidence to go all-electric in the coming years as range anxiety remains the biggest hurdle for mass uptake. Talking to the RAC, a spokesperson for the electricity and gas utility company said: "We want to show that infrastructure needn’t be a barrier. This is not about National Grid charging vehicles, but National Grid enabling the charging to happen. 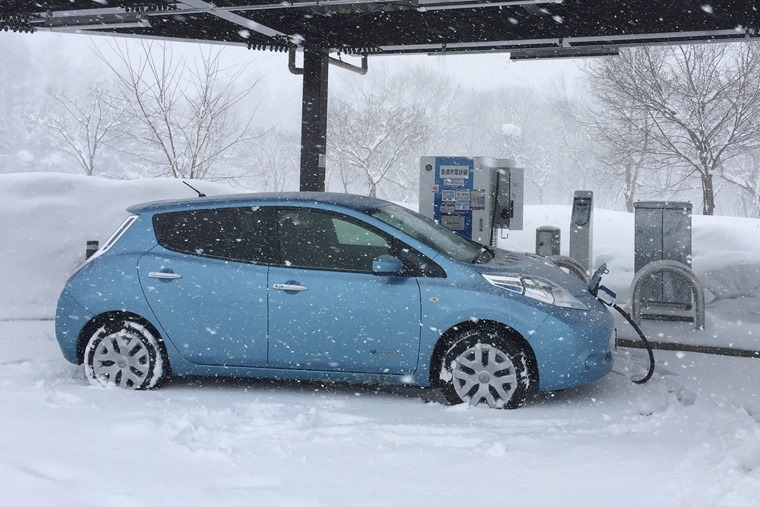 The announcement comes following news last year that the government will set aside £9.8m for a vehicle-to-grid (V2G) demonstrator project from a consortium of organisations including Nissan and the National Grid.